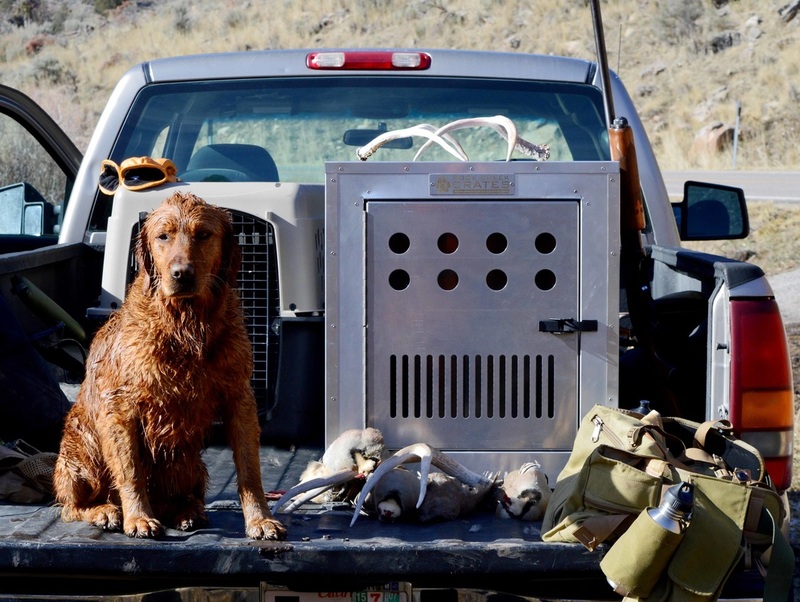 If you are sick and tired of breaking those $100 plastic crates from the pet store, stop wasting your money like I did and consider the best value in aluminum crating. 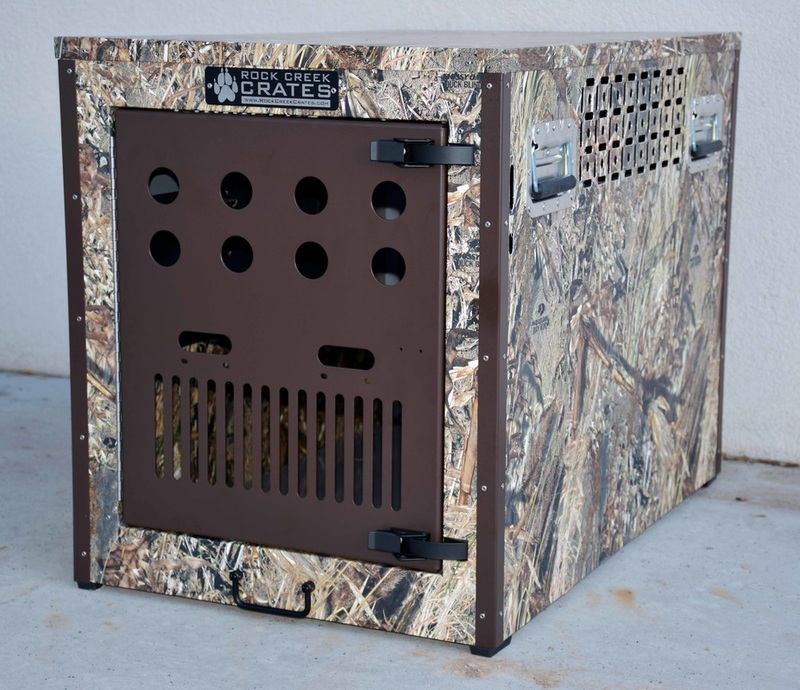 These are fantastic crates used by Professional trainers, training facilities and field tested. They are built to last and last. If you're looking for the best long term value in aluminum crates, check out this site. Plain and customized finishes that look amazing. Match your truck or SUV. RCC now has Side x Side and SUV front load crates. 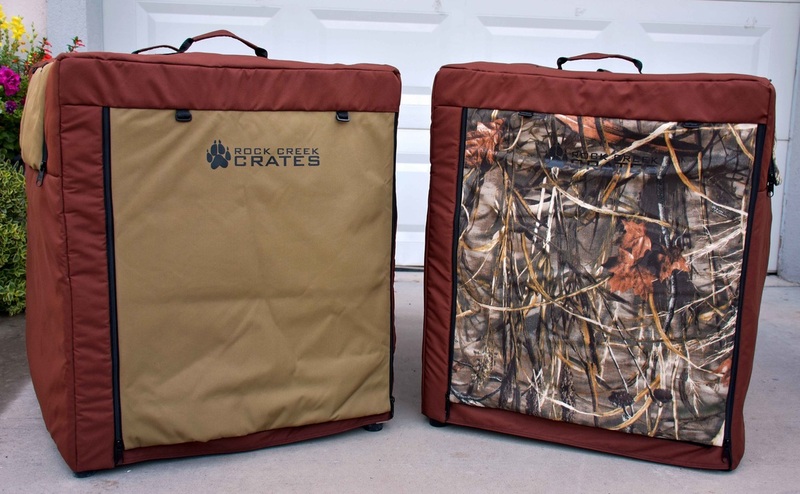 Rock Creek Crates are the best built, best value and oh, they look great!